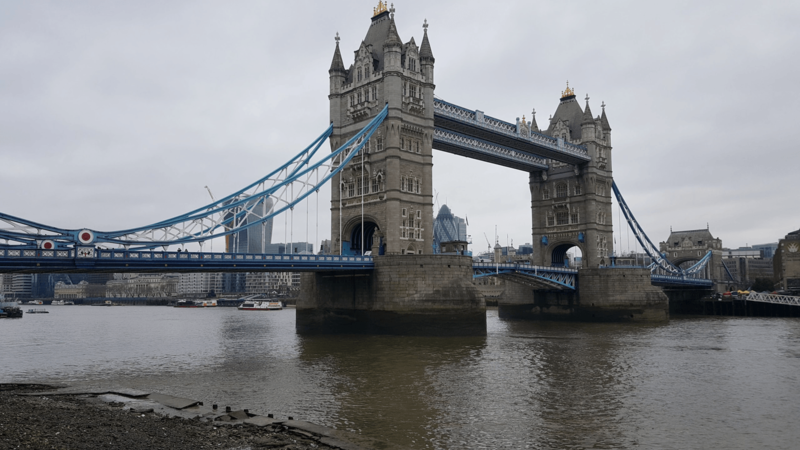 A few weeks ago, the Tableau Developer Platform team packed up their bags and flew to London to host our first ever European hackathon! We invited local customers and partners to participate in building dashboard extensions with the Extensions API, currently in preview in the pre-release portal. The upcoming Extensions API feature allows you insert web applications directly into Tableau. These extensions offer two-way communication between your application and dashboard. This allows for some amazing things like new integrations with third-party systems, new visualization types, and even the ability to write back to your database. We first unveiled the Extensions API at TC17 during our product keynote and opened our alpha builds to developers in a preview program. Since then, our team has released multiple updates with new features, like a new connection interface, context menu configuration, and web authoring. We couldn't wait to see what the eager hackers in London would come up with! Hackers hard at work in our London office. We brought members of our product, engineering, marketing, and design teams to mentor and participate. Even our internal presales team in London cranked out a few extensions of their own. A Slack extension from Tableau’s presales team. After a long day of hacking, a dozen groups demoed their dashboard extensions—a few even showed multiple extensions! Our hackers shared additional ideas for ways they plan to use the Extensions API to build new integrations directly in Tableau. Want to watch all the demos? View them here. You can watch videos of each of these demos—or join the program yourself—from the Extensions API Developer Preview site. 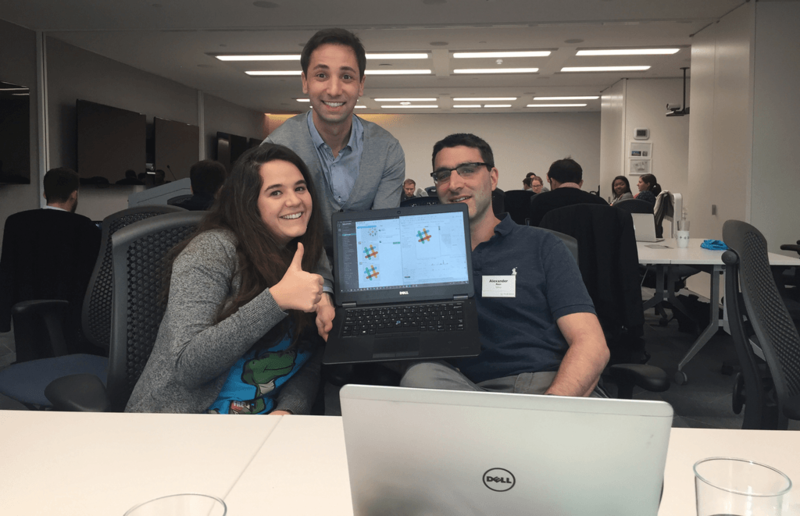 See what these groups in London accomplished and get some inspiration to start building your own dashboard extensions, or learn more about Tableau's capabilities for developers.